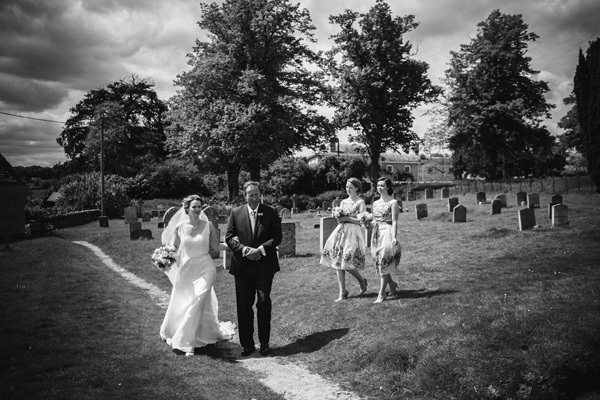 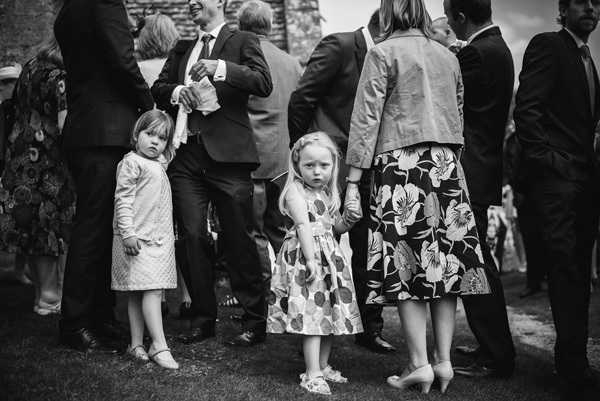 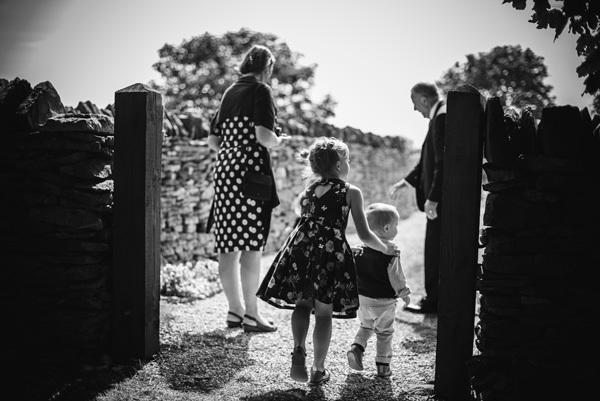 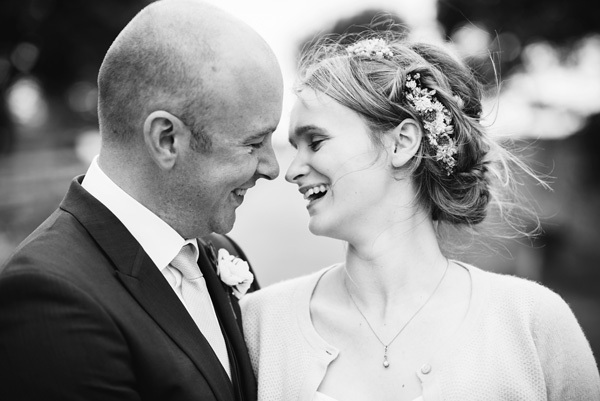 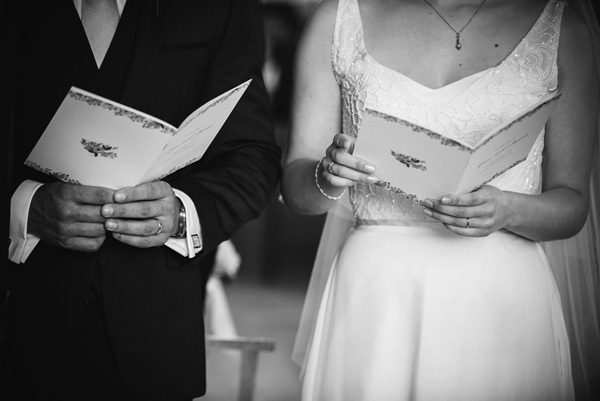 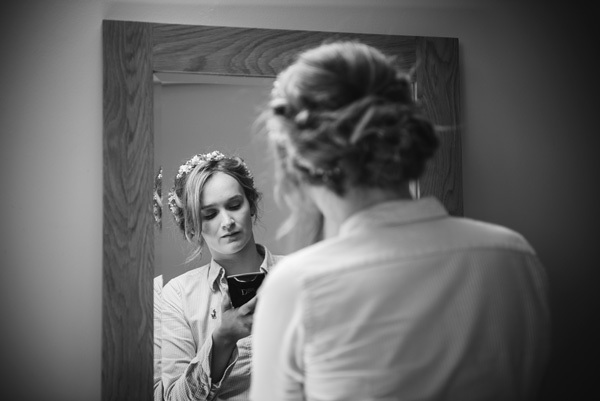 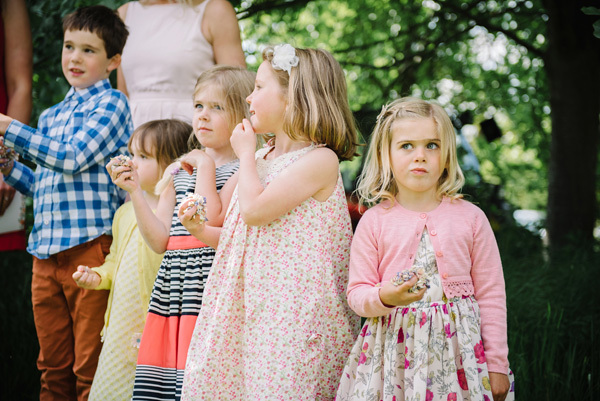 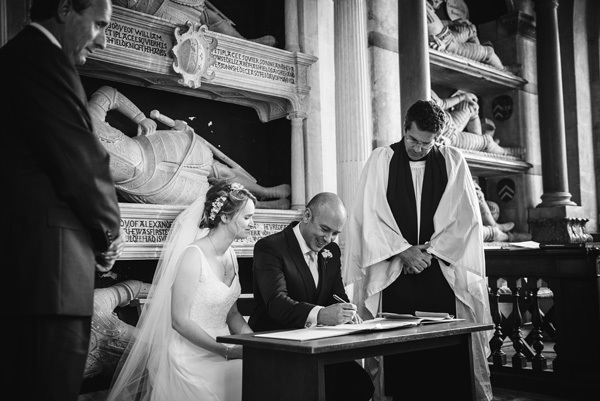 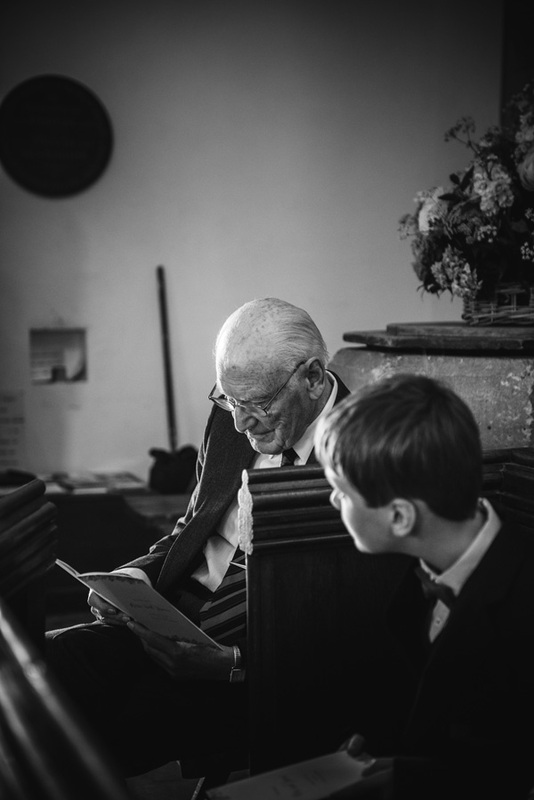 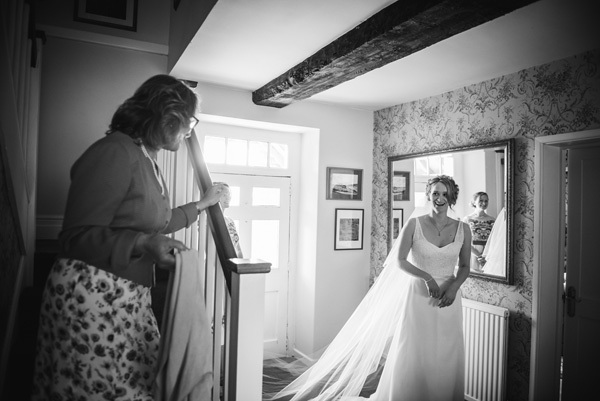 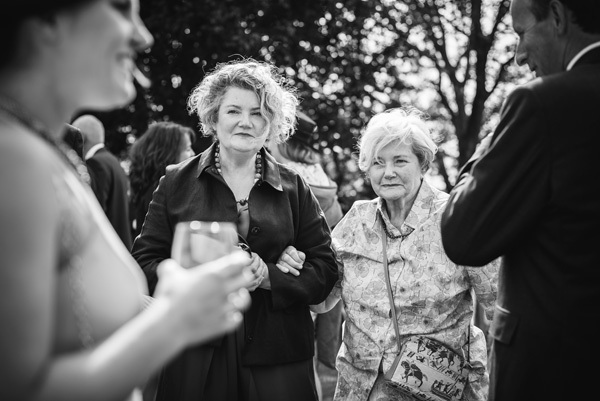 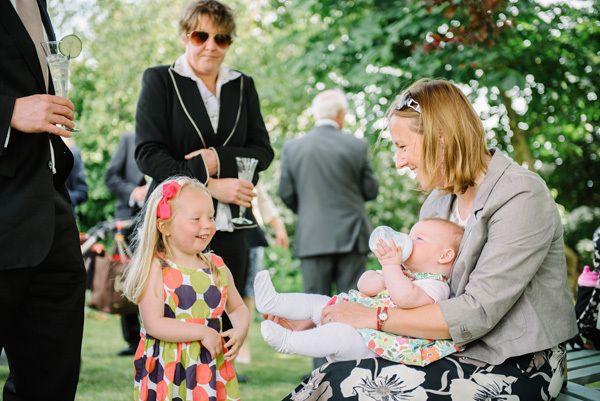 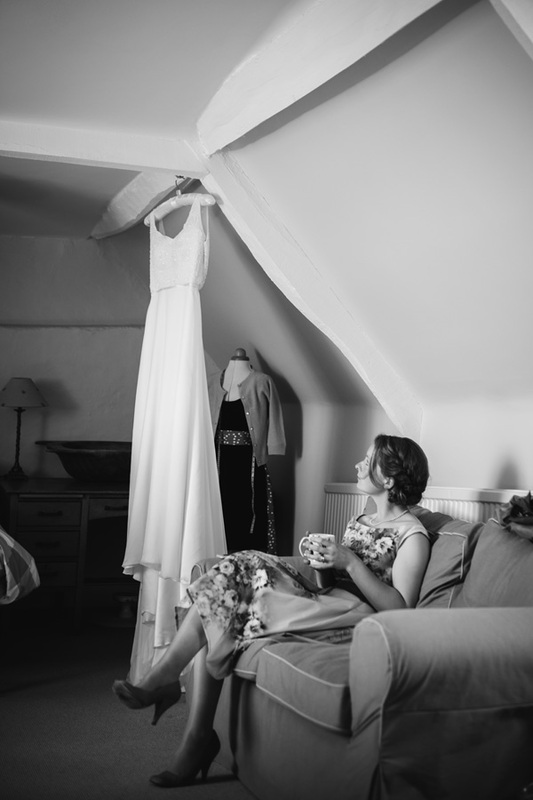 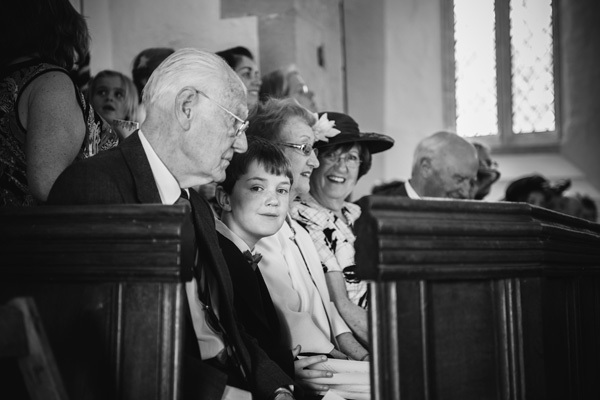 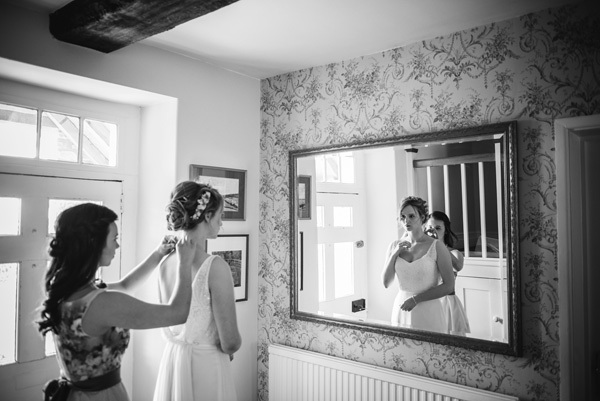 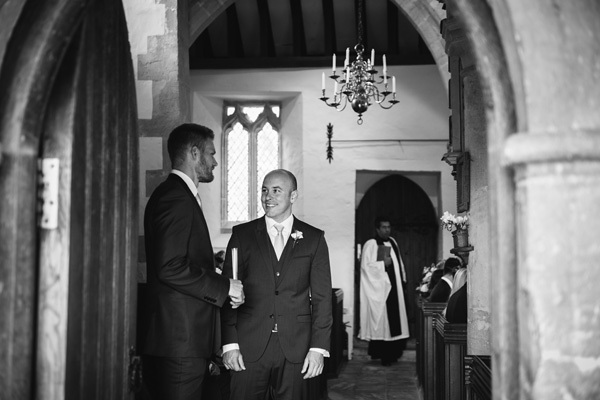 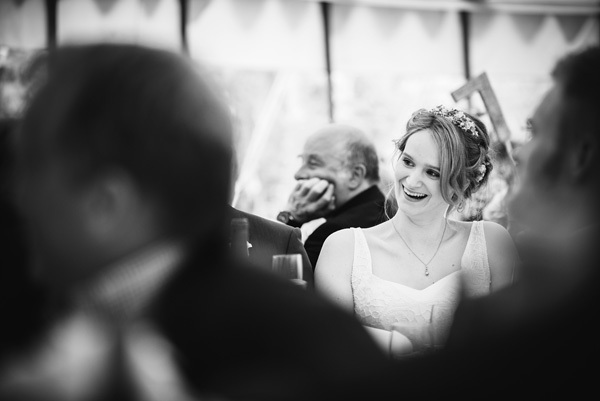 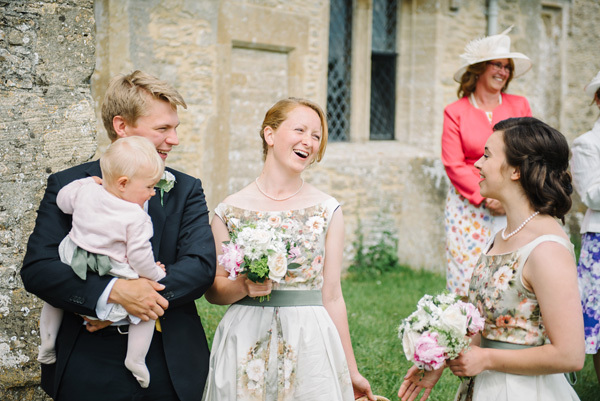 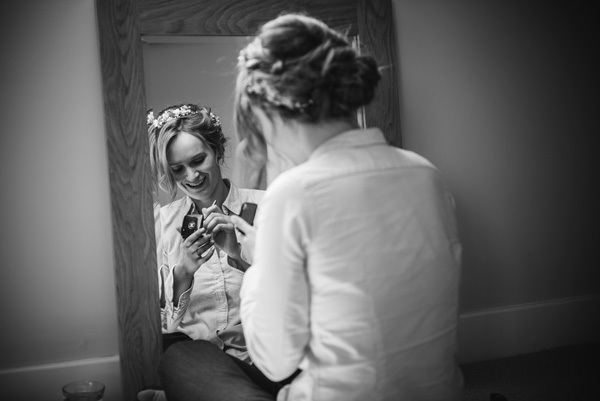 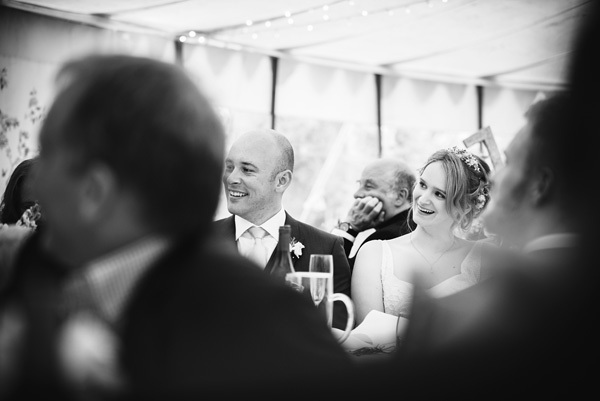 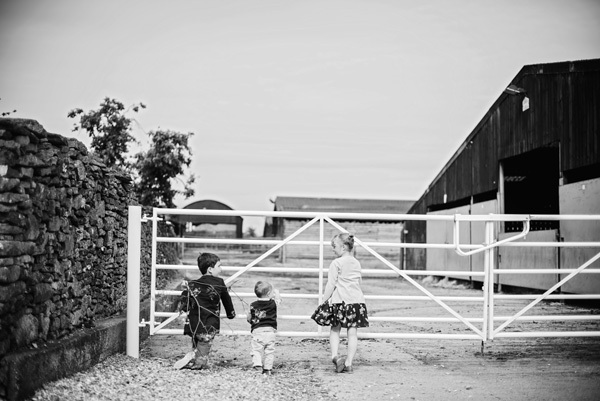 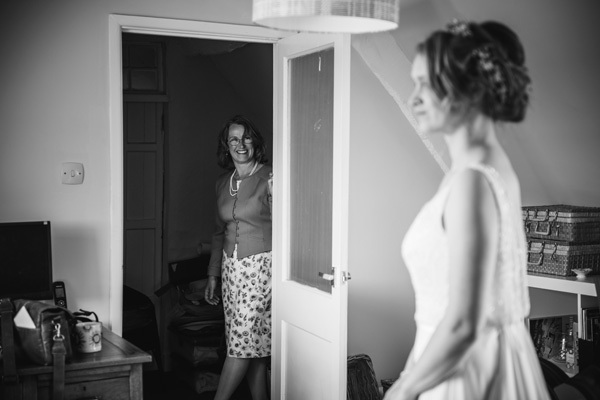 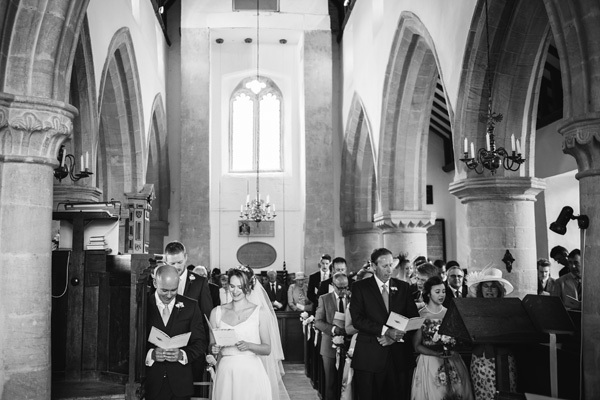 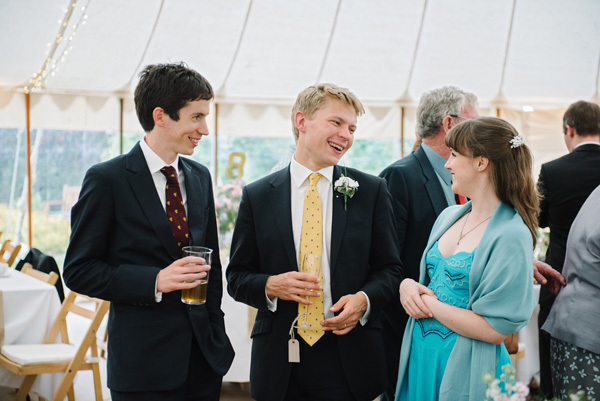 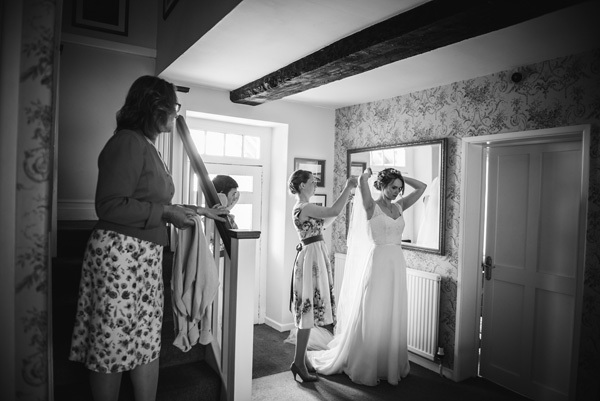 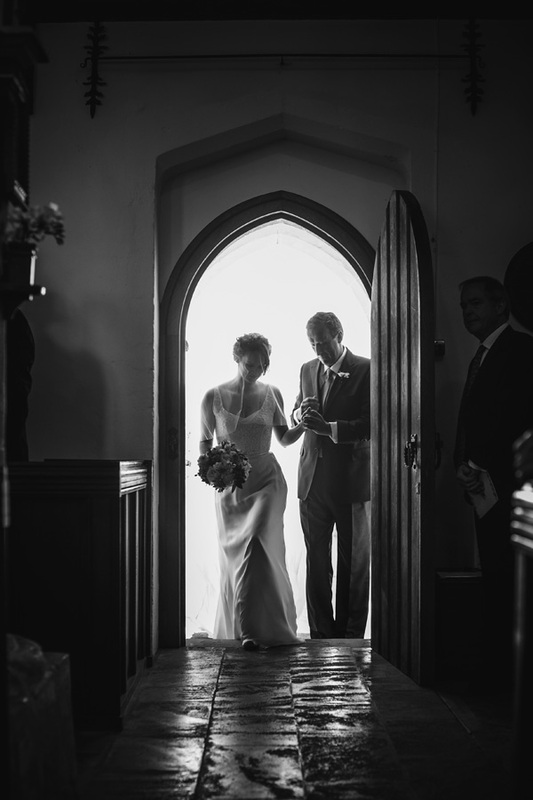 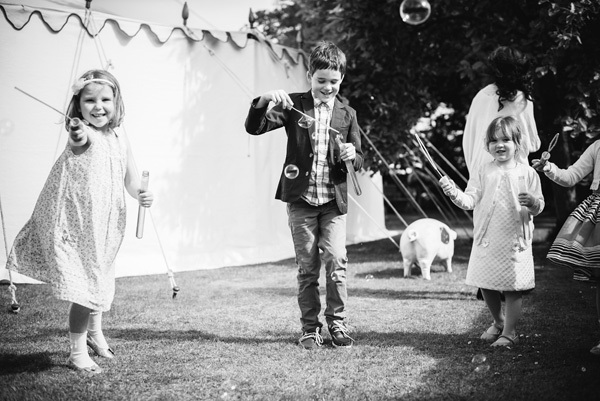 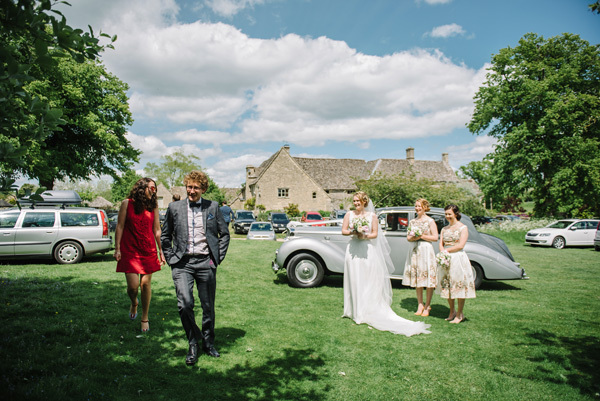 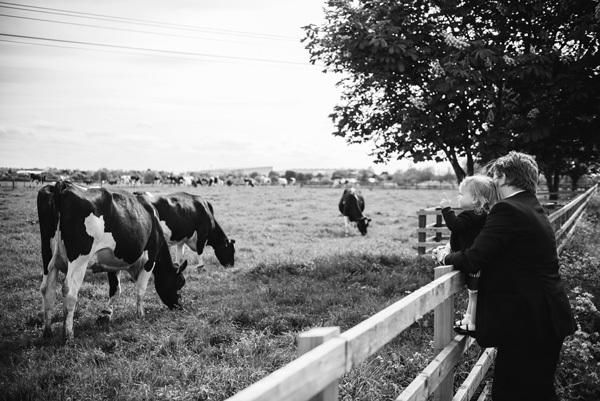 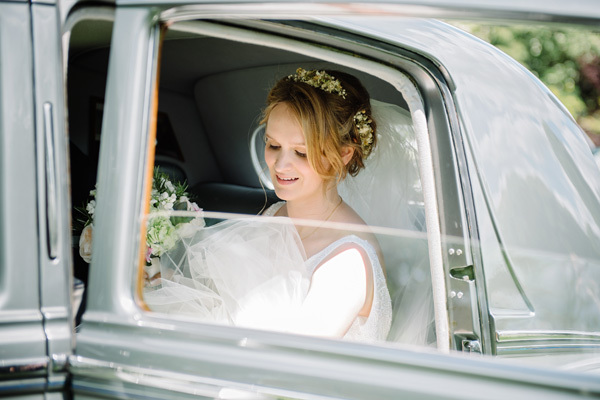 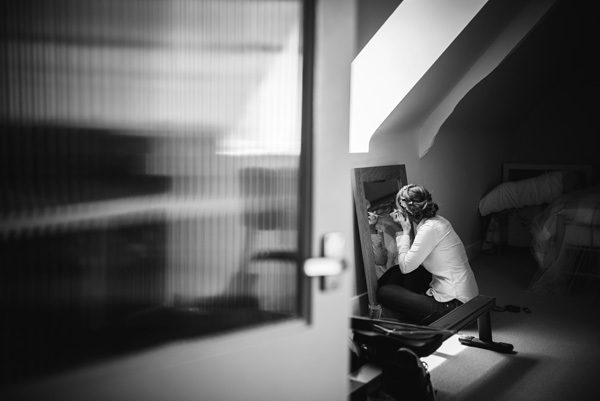 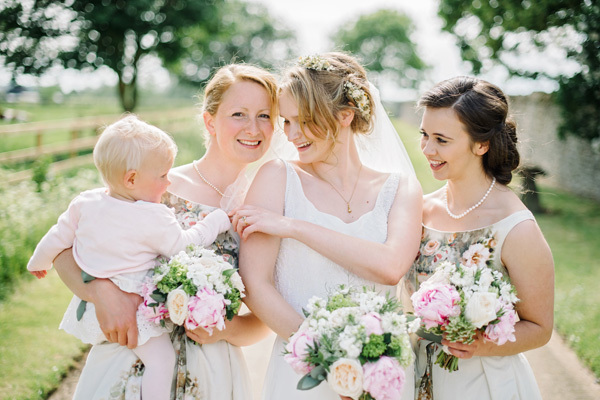 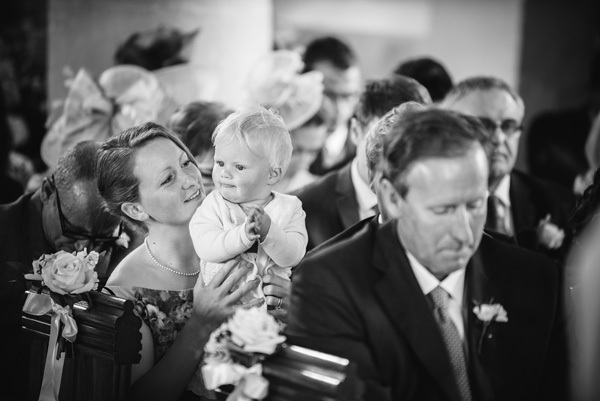 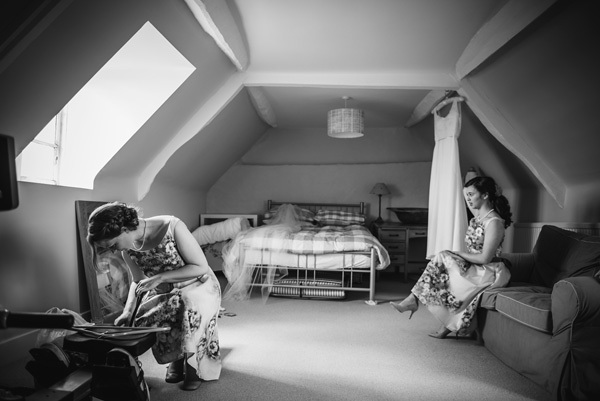 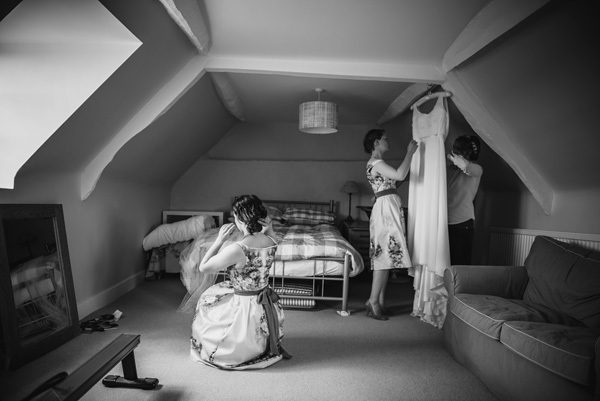 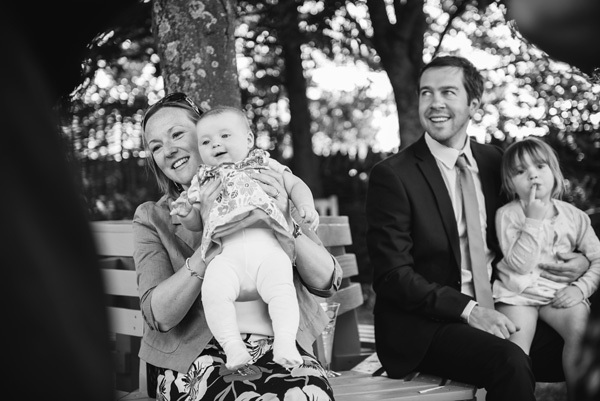 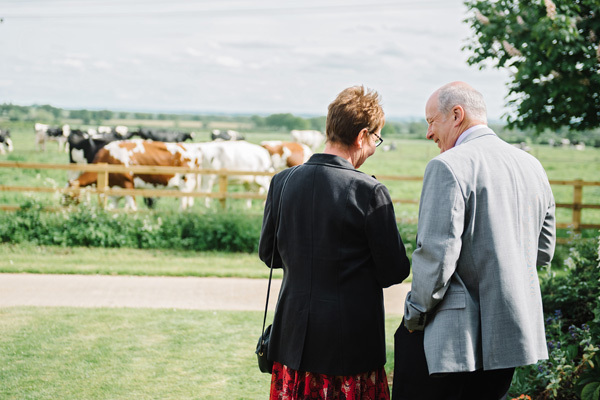 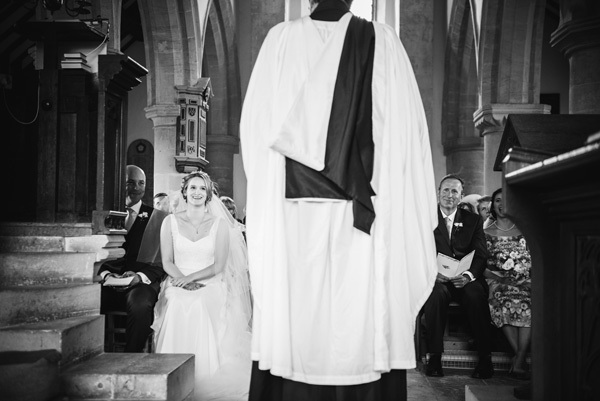 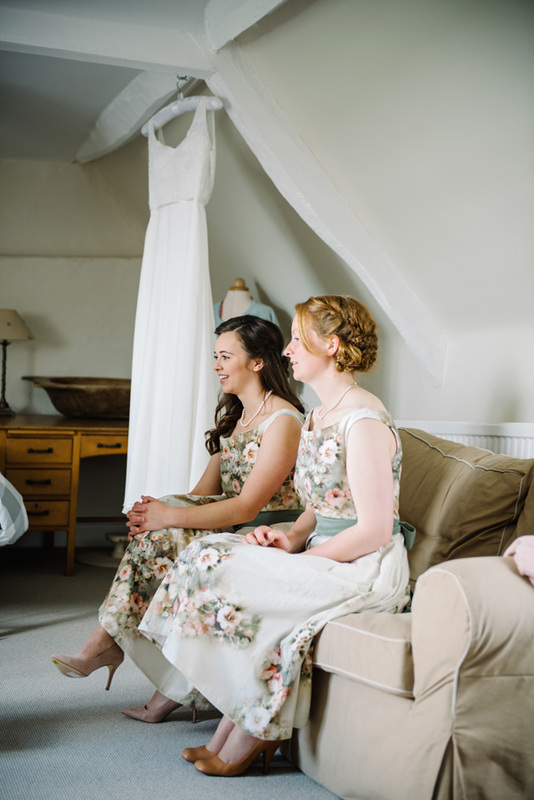 Rosie & James held their beautiful wedding on Rosie's family's dairy farm. 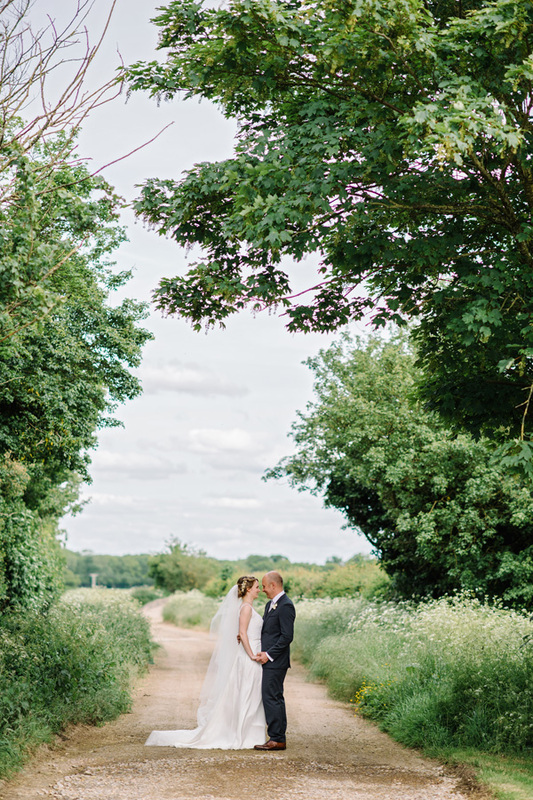 It was such a unique and beautiful location; the perfect setting for Rosie & James to celebrate with all of their loved ones. 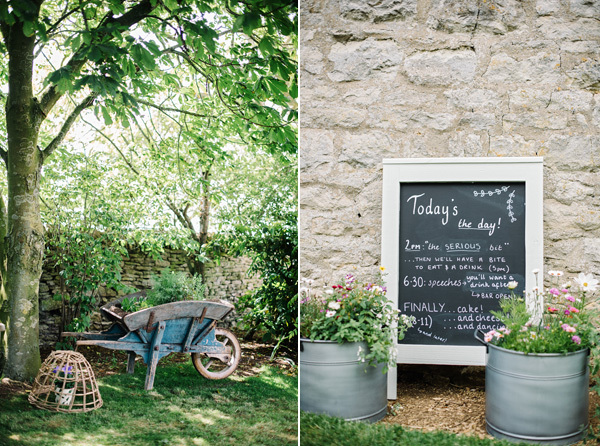 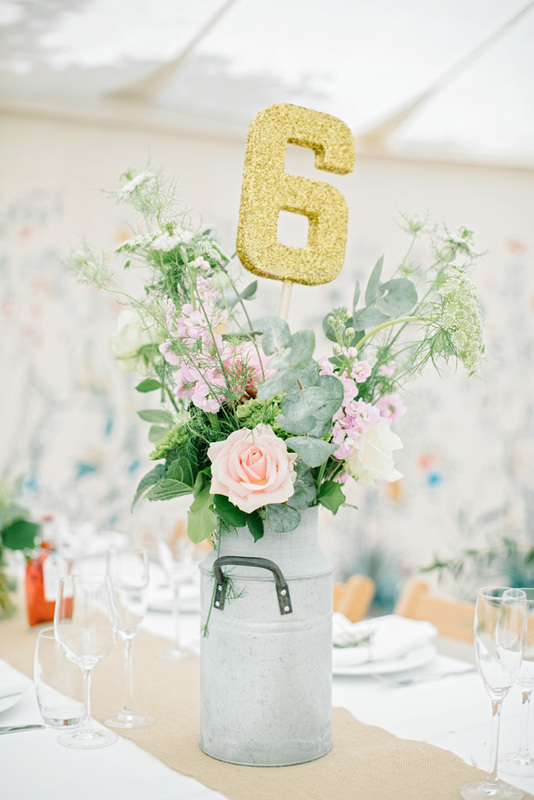 They incorporated so many stunning details which worked perfectly with the dairy farm setting. 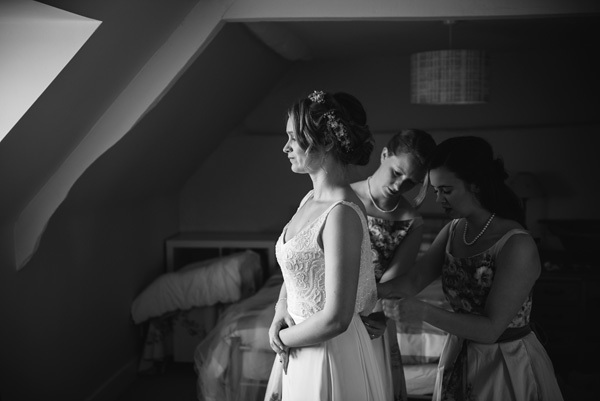 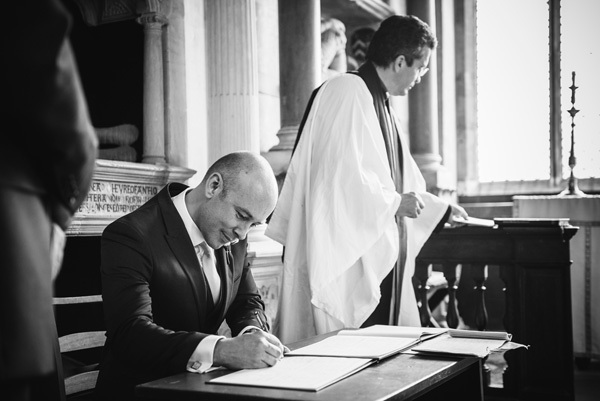 I had such a fantastic time capturing this wedding and am so grateful to Rosie and James for inviting me to photograph their day. 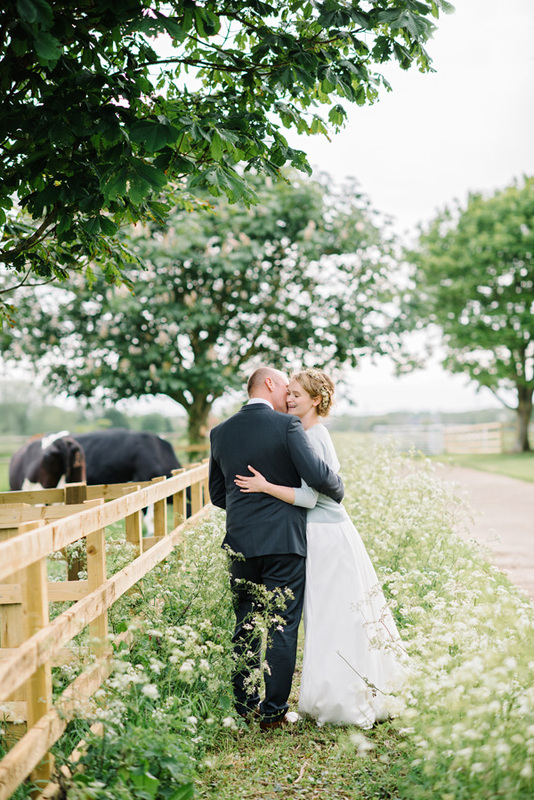 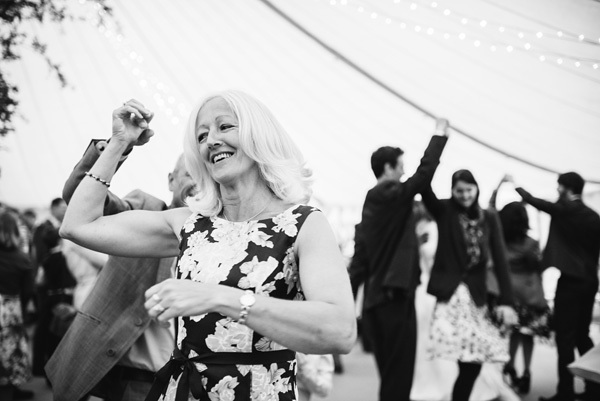 The barn dance was a perfect end to their wedding day! 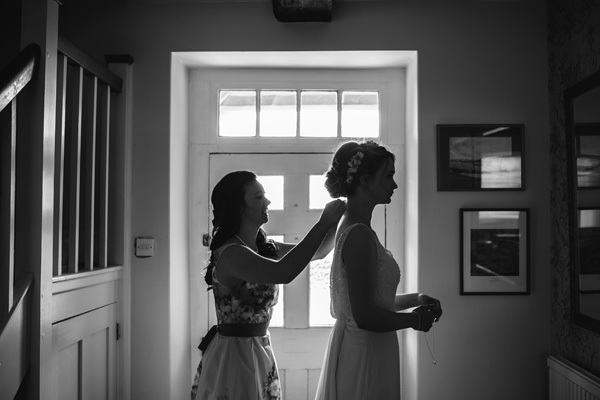 Also, a big thank you to Nicki Drab for helping me out!